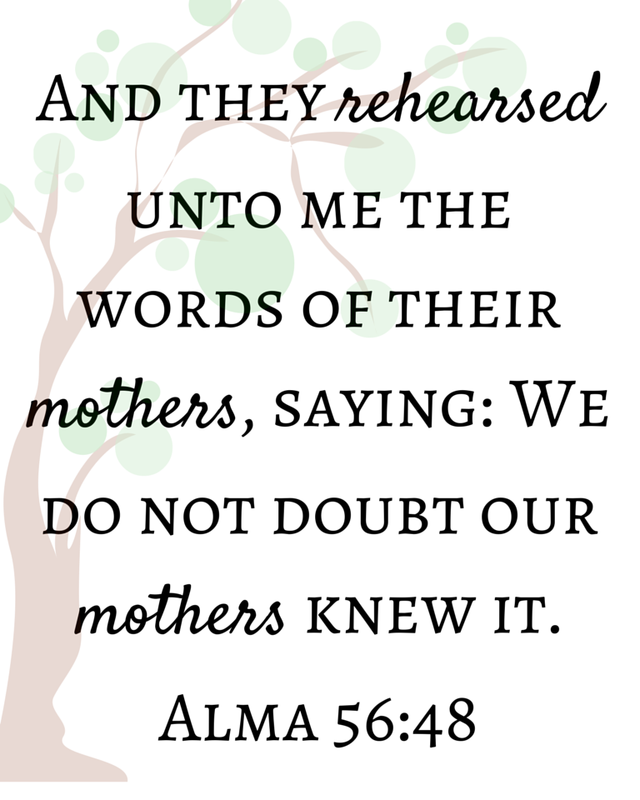 Below contains a list of great Motherhood quotes and the scripture challenge. To all Mothers you make a difference, one that changes and shapes nations. Memorize this scripture from the Book of Mormon and have a great week :) Make sure to enter the current giveaways through clicking on the "giveaway" tab!